Every time Gerard Yosca releases a new collection, I proclaim that it’s my favorite one yet–and Flowerball is no exception. As I mentioned last week, it’s a retro-meets-modern take on spring florals that’s absolutely perfect for this year’s ’70s trend. 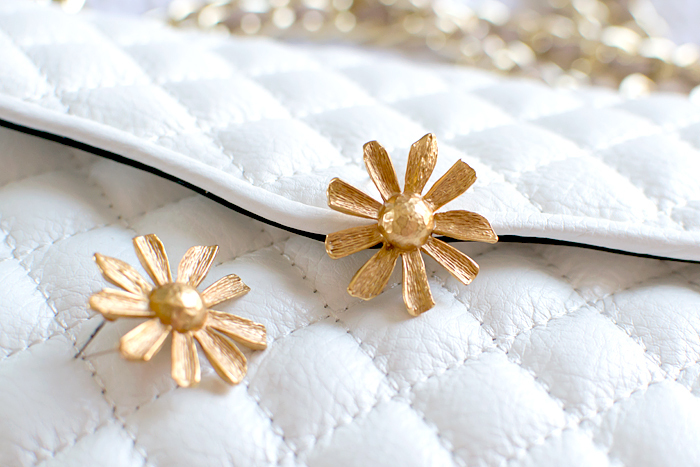 And, now that spring is finally here to stay, we’re celebrating with a giveaway! 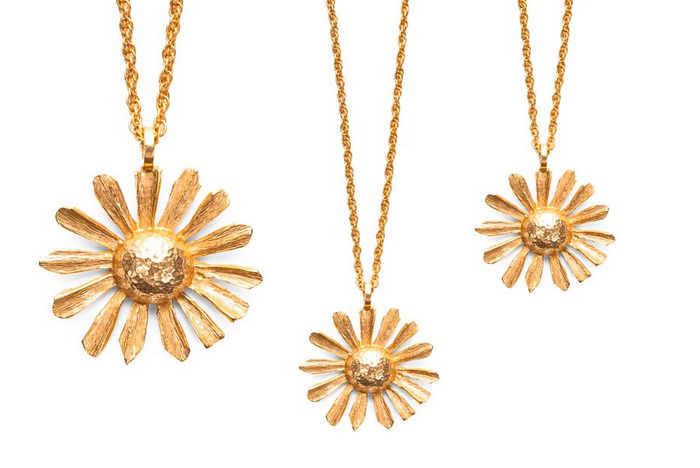 One very lucky reader will win a pair of Daisy Post Earrings (see them here) and a Flowerball Pendant. The prize is valued at $252. Good luck! This giveaway is open to readers with a U.S. mailing address. Inspiration Behind Lele Sadoughi's Peking Opera Collection + Discount Code!